It’s just easier to make a decision about something if you are well informed about the subject matter, and that’s just as true with hardwood flooring. It has been one of the most popular floor choices among homeowners for centuries. Few flooring materials can tout that claim! But you might wonder why that is, and what makes it a great choice for your home, in particular. For one thing, your choices and options do not simply end because you’ve picked solid wood. 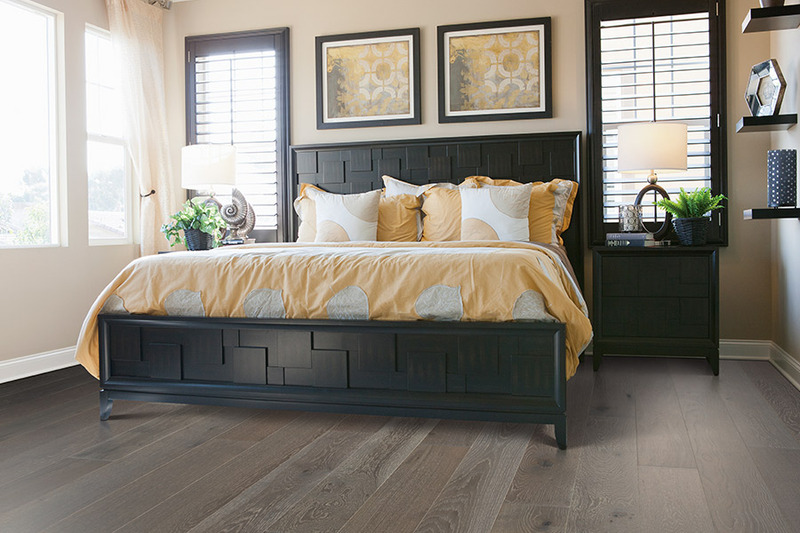 There are lots more things that will allow you to personalize your floors, even after deciding upon wood as the main component. 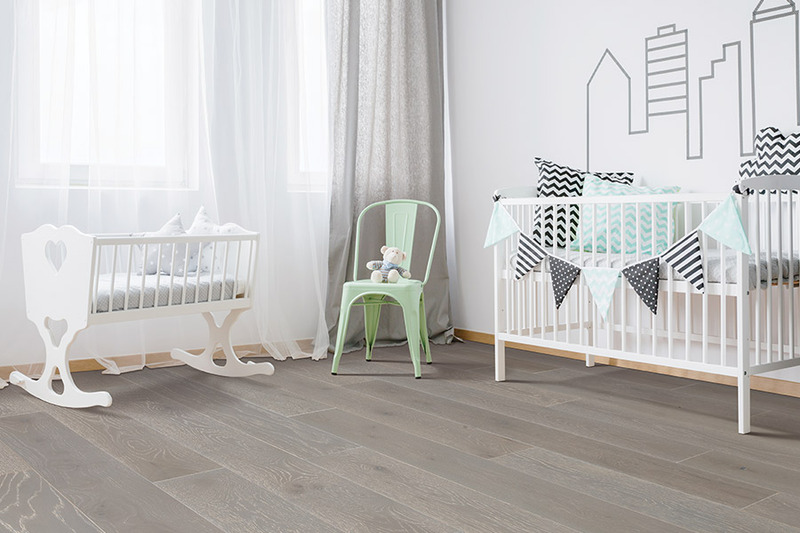 There are different species, plank widths and lengths, finishes and more. Strait Floors wants you to know that we’ll stick with you through your entire flooring experience. We have showrooms located in both Sequim and Port Townsend, Washington and serve those areas, as well as the surrounding locales. We’d love for you to stop by with any questions that you have about hardwood flooring, or to take a look at some samples for yourself. 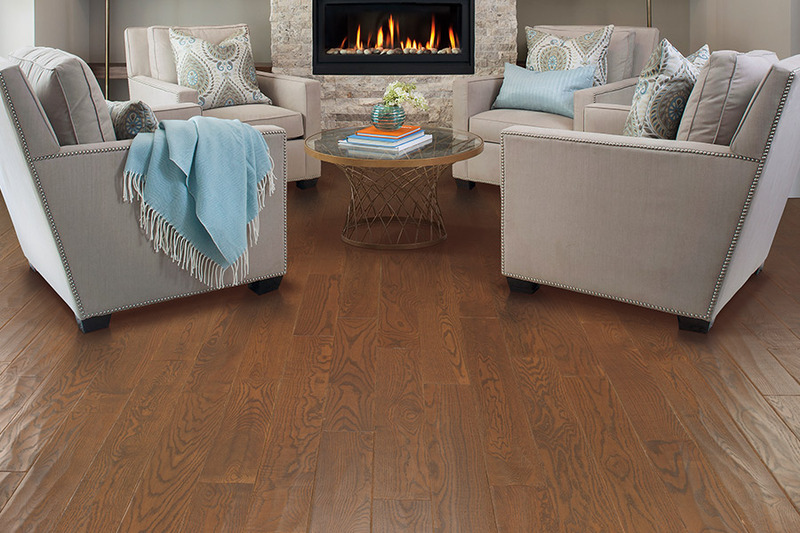 Solid wood is definitely the most popular form of hardwood flooring. However, you also have the option of choosing engineered flooring as well. Engineered differs from solid in that it isn’t wood all the way through, and only the top veneer is real. 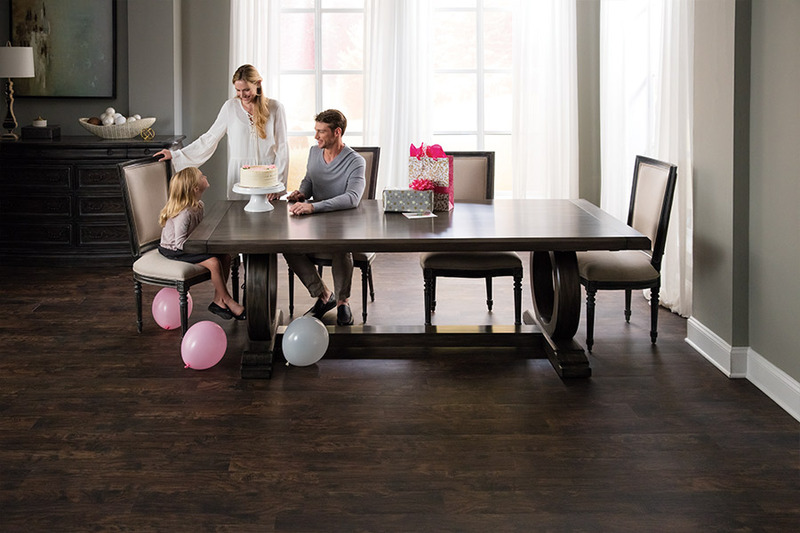 It’s a better choice if you’re looking for flooring of this variety for your basement, or for other areas where expansion and contraction is a worry. You’ll also get to choose between strip or plank flooring. Strips are generally narrow, with the largest widths coming in at just over three inches. Planks are much wider, with some of them reaching nine inches in width. 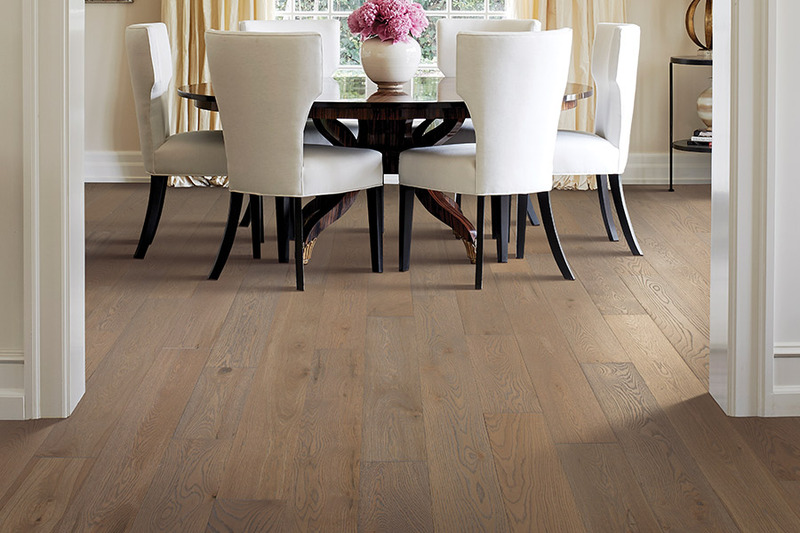 This is something you’ll probably hear a great deal about when shopping for wood floors. 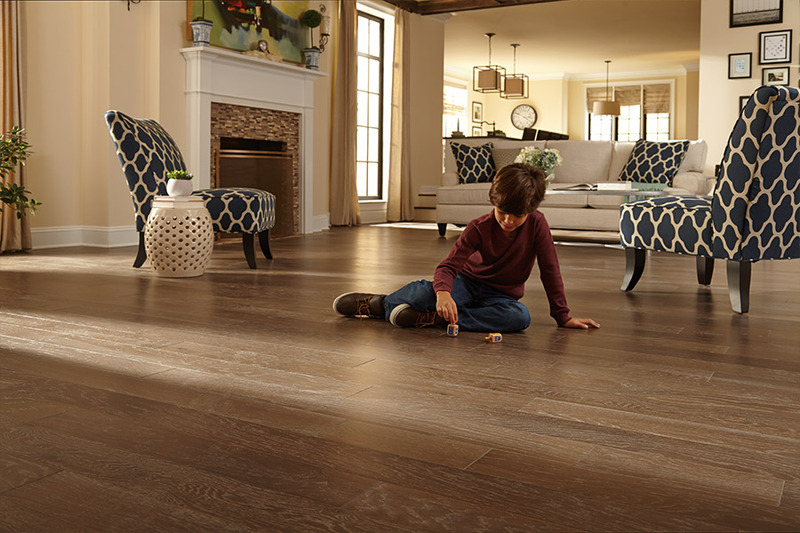 There are also options that directly impact both the protection and durability of your new floors. For instance, the harder the wood, of course, the more durable it will be, especially to everyday wear and tear. If this is a major factor in your shopping experience, be sure to ask your sales professional about the Janka hardness scale. On the other hand, the protection of this material can be attained by the type of finish you choose. The usual smooth and shiny finish is by far the most popular. However, it shows more scuffs and scratches than a finish such as distressed, or hand scraped.